William Van der Kloot, Distinguished Professor emeritus at Stony Brook University, has been a scientist at Harvard, Cambridge, Cornell, NYU, and Stony Brook, writing 160 papers and a scientific textbook: Behavior (Holt, Reinhardt and Winston, 1968). 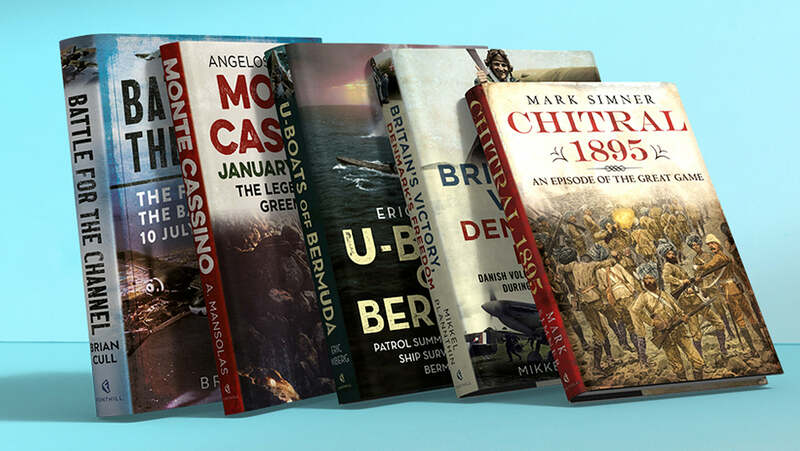 In recent years he has written two books on the First World War: The Lessons of War: The Experiences of Seven Future Leaders in the First World War and World War 1 Fact Book. He has also published five papers about scientific work during the First World War in the Notes and Records of the Royal Society. First World War histories largely ignore the scientists and their important role in the war. This book looks at the works of six scientists whose stories and reports provide an interesting insight into the role and use of science during the First World War.